Есть вопрос для Borey Bokor Hotel? Идеальный как для развлечений, так и для отдыха, Borey Bokor Hotel расположен в Кампот Сити Центр, одном из районов Кампот. Всего 0.00 Km отделяет отель от центра города, его удобное расположение позволяет гостям отеля быстро и легко добраться до многих достопримечательностей. Этот современный отель расположен в непосредственной близости от популярных достопримечательностей города, таких как Карусель Дуриан, Улица старого рынка, Массаж и Спа Golden Hands. Воспользуйтесь богатым выбором услуг и первоклассным сервисом в этом отеле города Кампот. Отель предлагает доступ к широкому спектру услуг, в том числе обслуживание номеров 24/7, бесплатный Wi-Fi в номерах, удобства для гостей с ограниченными возможностями, Wi-Fi на территории, услуга парковки. Уникальная атмосфера в Borey Bokor Hotel находит свое отражение в номерах. тапочки, телевизор с плоским экраном, зеркало, Wi-Fi, Wi-Fi (бесплатный) лишь некоторые из удобств, которые находятся в вашем полном распоряжении. Являетесь ли вы поклонником фитнеса или просто ищете способ расслабиться после напряженного рабочего дня, вам помогут первоклассные услуги для отдыха и развлечений, такие как внешний бассейн. Borey Bokor Hotel отлично подходит для короткой остановки в Кампот, предлагая оптимальное сочетание цены и каачества. Rooms dated, Shower was not good. Room had no sound proofing, very loud from outside noise. 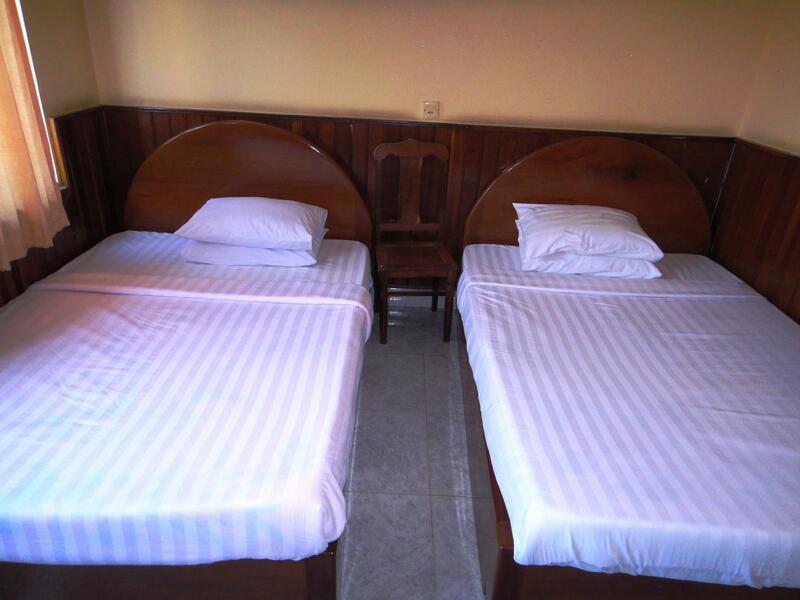 Very basic hotel, but good value for money. Nice pool and friendly staff (not so good english skills thought) Could be cleaner, but you are at Asia and price is very low for ac room. enthusiastic staff with customers. good location hotel. The pool is lovely, yes! But to get to the pool there is no direct access from the hotel. You have to go out the hotel main entrance, walk around the corner to the entrance. There is no shade, so daytime swimming is a scorcher! There are no lights for night-time swimming and 1 night it closed the pool at 5pm?????? Just when tourists are returning and looking for a lovely cool off swim. Otherwise the hotel was ok! Swimming pool in not in hotel! They separate hotel personal house then swimming pool is in their personal house. When customer want to swim feeling so bored and disturb as request ion to owner more! Changed rooms looking for one with clean sheets and a bath tub that works. Failed. After examining several rooms, settled for one with clean sheets. But the bath tub was dysfunctional and found out later that the bathroom sink water won't drain because the pipe was disconnected. Comfortable beds, wifi, and awesome pool. I booked this for friends and they loved it! 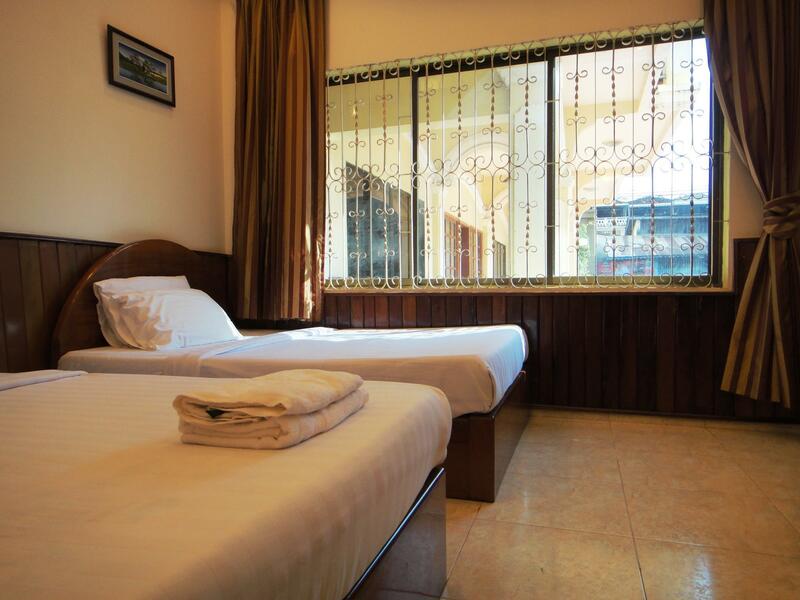 This must be the most awful hotel in Kampot, and Ive stayed in many there. 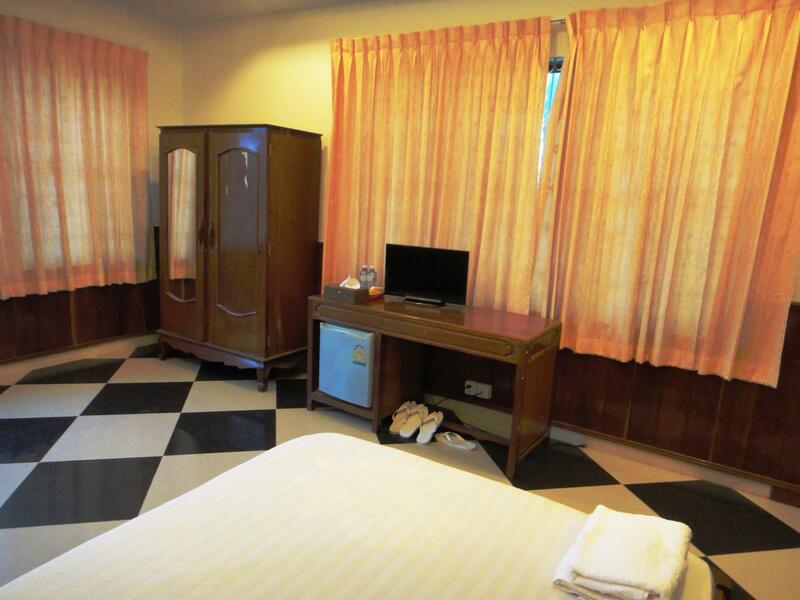 Cleanliness is nonexistent, staff friendly but cant speak English,no hot water, sheets not changed from previous guests, no soap or toilet paper provided unless requested. 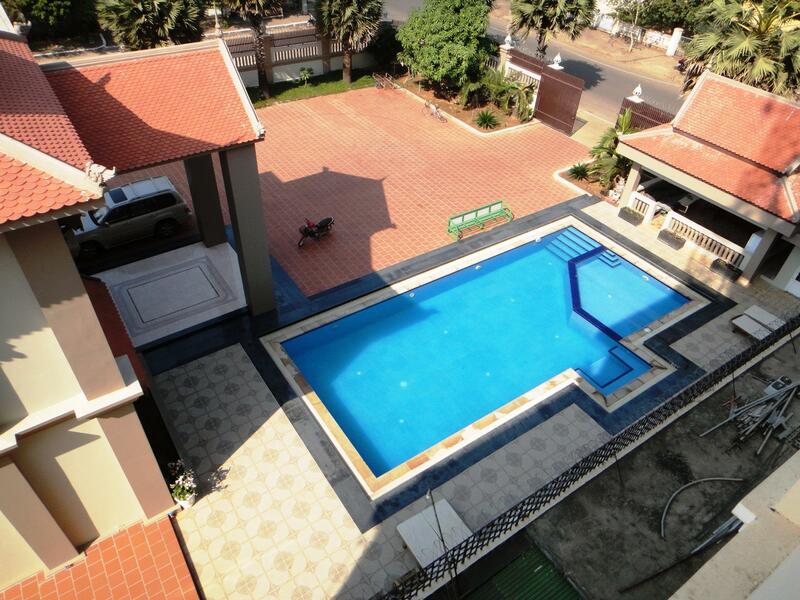 Only redeeming feature is the pool - located outside the hotel, along a street, into another property tipped with barbed wire. disgusting... the first room they give us is very dusty, smelly and dirty. the place is too old. the staff cannot speak much English. no utensils can lend to us. I suggest not to book on this hotel. Maybe it was a good hotel at one time but it had no food service, bar or even water in room. Pool was not on the property and room was not up to date. Wouldn't go back, they have a room locked down because birds took over it. It is so loud, day and night. What kind of hotel would allow such nonsense. Hotel looks vacant. Never seen a restaurant don't know if they have one. The room were spacious but we did not have towels to dry ourselves. However after contacting front desk, towels were delivered. Pool is next door, and unavailable. Do not recommend this hotel to other people.